Just because you're roughing it doesn't mean you don't deserve great bacon. 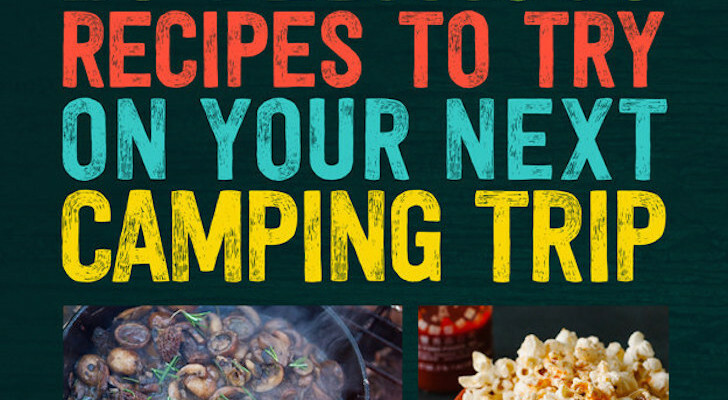 These eight recipes can easily be made over the campfire. 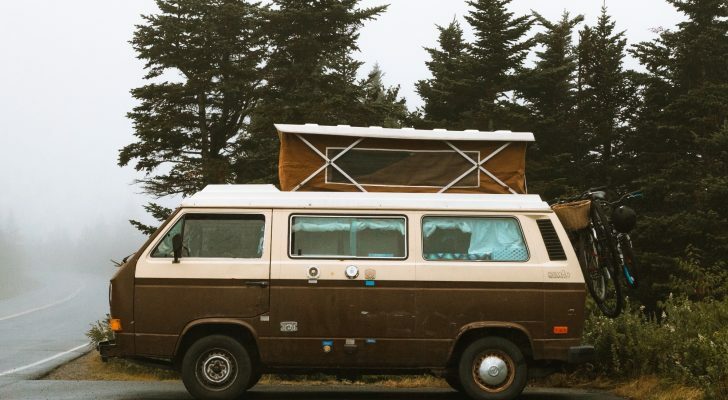 One of the best smells from a camping trip is the scent of bacon cooking over the fire. The crispy strips of pork are also amazingly versatile. 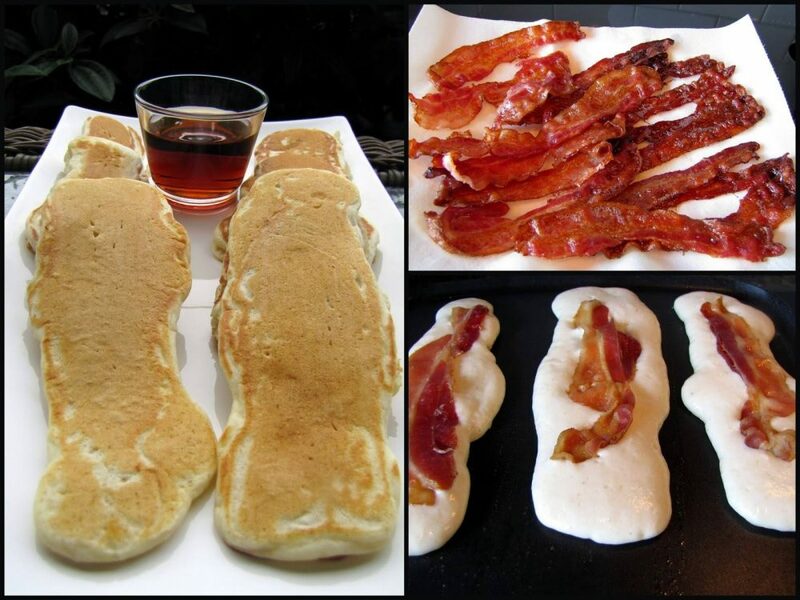 You can make bacon for breakfast, lunch, dinner, dessert (sweet and savory s’mores, anyone? ), or even just as a tasty snack in-between. 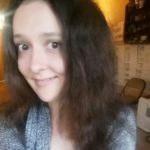 But why just fry up a few strips? These eight campfire recipes will take bacon to an all new level on your next trip. Cut the sweet onions into large onion rings. 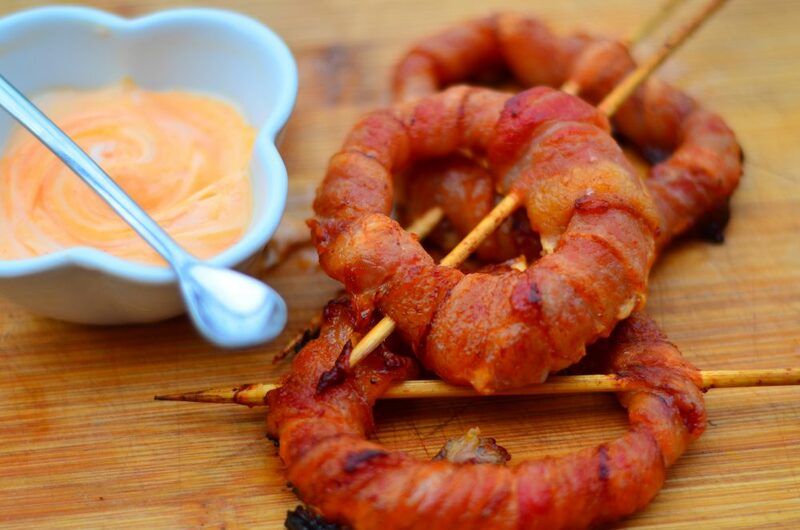 With a small bowl of Sriracha, dip each onion ring in hot sauce and wrap them in a layer (or two) of bacon. Poke a skewer through each ring and place them on a grill over the fire. Make sure to secure the ends of the bacon so they don’t become loose and fall off. Cook until both sides are well done and browned. Mix the rest of your Sriracha with 1/4 cup mayo (or ranch) and use for a dipping sauce. 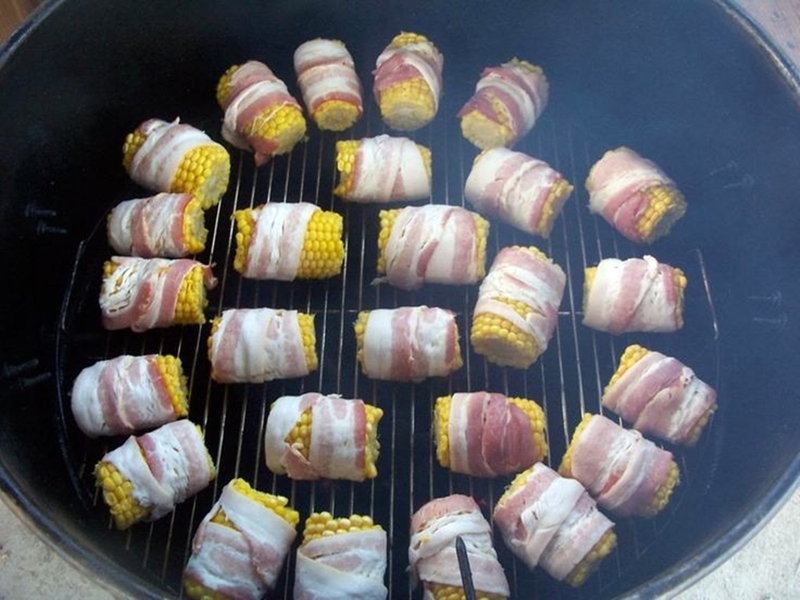 Wrap a strip of bacon around each ear of corn, then wrap in heavy duty aluminum foil and place in the fire. (You can also place them on a grill without the foil). Rotate every 3-5 minutes to make sure the corn and bacon are cooking evenly. Remove when all sides of the bacon are thoroughly browned (about 10-15 minutes). 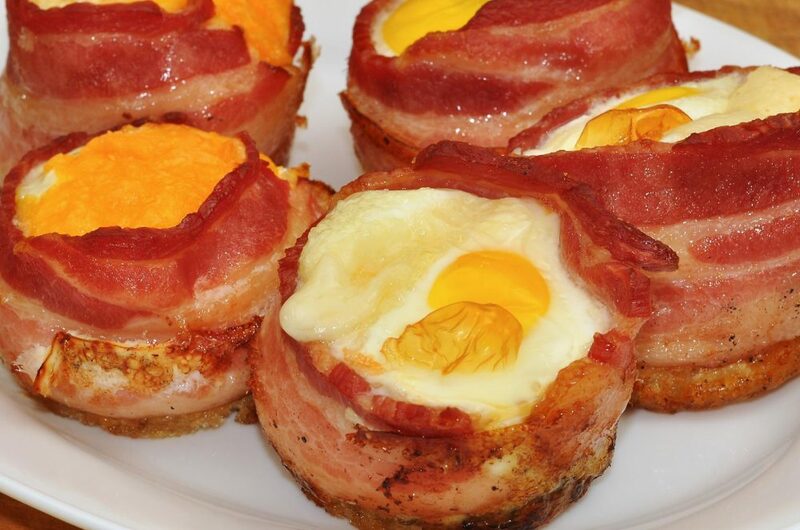 Put a slice of bacon around the inside of each muffin pan cup. Crush up hash browns, place them at the bottom (touching bacon on the sides), sprinkle shredded cheese, and crack open an egg on top. You can then sprinkle more cheese on top for good measure. Place the muffin pan on a grill or cooking grate over the fire for 10-15 minutes or until the bacon and egg are thoroughly cooked. Cut your jalapenos in half lengthwise and scoop out all of the seeds. 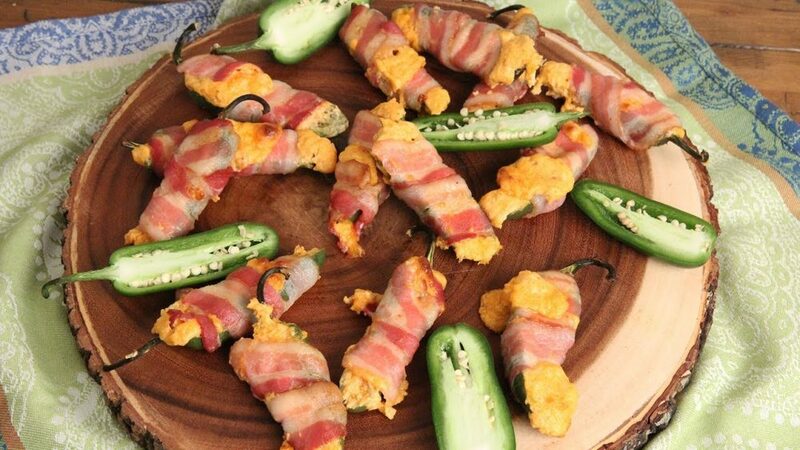 Combine the cream cheese & shredded cheese, then use a spoon to stuff the mixture in the hollowed jalapeno halves. Place them back together, chop off the stem, and wrap them tightly with a slice of bacon. To cook, place them on a sheet lined with aluminum foil on a grill over the fire, rotating to cook the bacon evenly until it’s perfectly crispy. Cut the rolls in half. Pour melted butter into a 12-inch Dutch oven, and rub the rolls in the butter until they’re fully coated. 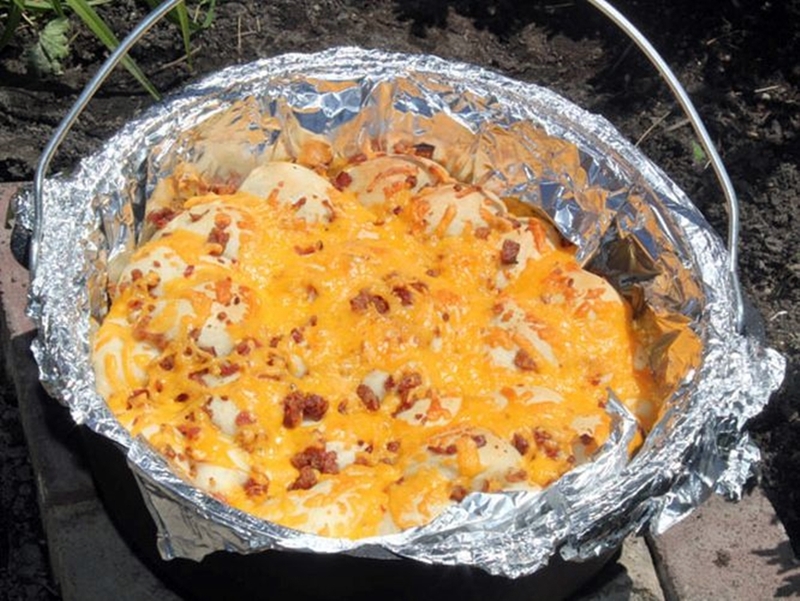 Arrange the rolls to fill the Dutch oven, sprinkle cheese and bacon over the top, then cover with a lid and let them rise until the rolls have doubled in size. Place your Dutch oven over the fire for 10-15 minutes or until the rolls are golden. Place cut potatoes in a medium bowl. Add oil and sprinkle with Italian seasoning, salt, and pepper. Stir until the potatoes are evenly coated. Cut four (18×12-inch) sheets of heavy-duty aluminum foil, and spray each one with cooking spray. Season the chicken with barbecue seasoning, and place them in the center of each sheet of foil. Spoon out the potato mixture around each piece of chicken evenly, and lay bacon slices on top. You can then place them in the fire (or on the grill) for about 10 minutes. Flip them and cook for another 10 minutes, or until the center of the chicken (at the thickest part) is at least 165° F.
Remove from the fire when done, and cut an X through the foil to allow steam to vent. 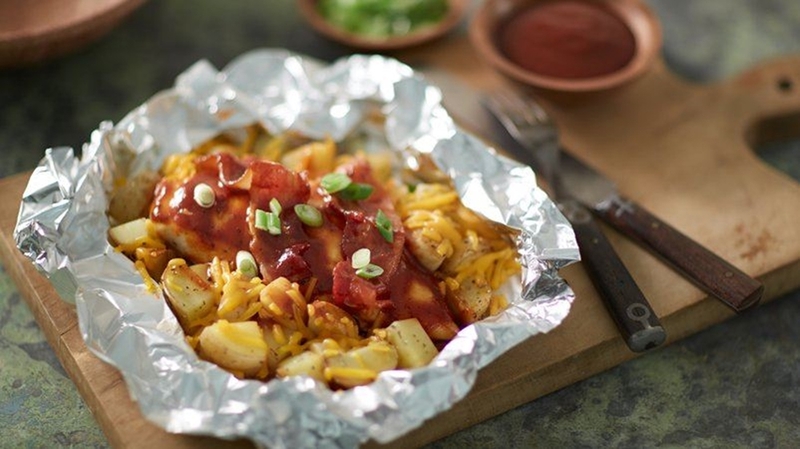 Carefully fold back the foil and sprinkle with cheese. Drizzle barbecue sauce on top and garnish with green onions. In a large bowl, combine the cut potatoes, onion, Parmesan, and salt & pepper. Spoon the mixture into a greased double-layered square of heavy-duty foil (about 18 in). Dot the top with butter. Fold the foil around the mixture and seal. Place it over the grill or in the fire for about 15 minutes, or until the potatoes are cooked and tender. Remove and open the foil. 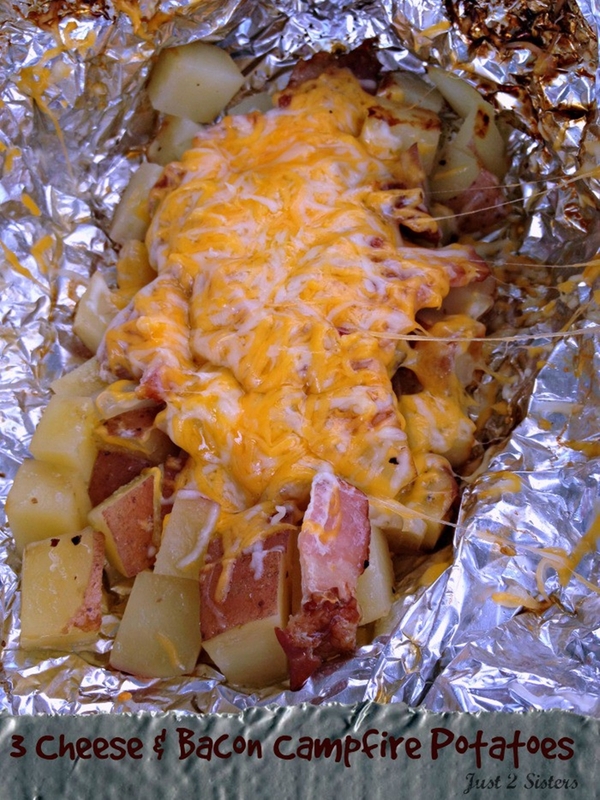 Sprinkle the bacon and other two cheeses over the cooked potato mixture. Grill 3-5 minutes longer or until cheese is melted. Carefully take the packet out of the fire again, and open the foil to allow steam to escape. Heat greased skillet over the fire and pour in pancake batter, forming a long strip shape. Then place bacon in the center of the batter, and flip when the bottom is golden brown. Serve with a cup of maple syrup for dipping.